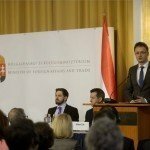 Budapest, June 23 (MTI) – Hungarian-US economic cooperation is “a real success story”, Foreign Minister Péter Szijjártó said after talks with members of the American-Hungarian Business Council on Thursday. The US is Hungary’s largest foreign investor among countries outside the European Union, he added. 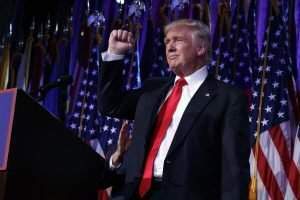 Total US investment exceeds 9 billion dollars, with 1,600 US companies employing some 100,000 people in Hungary, he said. The US is also Hungary’s most important export market outside the EU, its second largest trading partner and the third biggest importer. 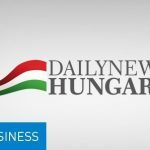 The American-Hungarian Business Council promotes talks with companies already present in Hungary, since re-investment is just as important as new investments, he said. 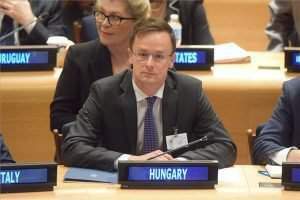 Hungary has often been criticised for failing to consult properly but cooperation with US companies shows the accusation lacks substance, he said.